There are plenty of goal planning workbooks and worksheets out there buy if you want to do something different or they’re not what you’re looking for, you may like one of these alternate ways to plan and track your goals. This is something I’m starting in February. I’m still working on my list and excited to do this. I’ve known about the 101 in 1001 for a few years but just never attempted to do it. Well this year I’m changing it up and thought this was a good way to not only work on my goals but also do some fun things too. The 101 in 1001 is described as a mix of goals, to do’s and bucket list. Over the next 2.75 years, you can work to achieve all the things on your list. This is a great way to not just set goals for this year and beyond, but also mix in some fun and some to do’s that may not be a big goal but something you want to do. 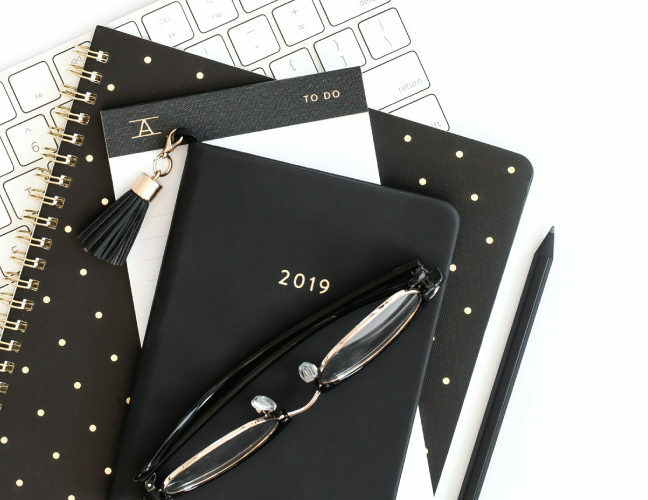 If the timeline of reaching goals by the end of 2019 or you want to try something different, this is a great way to remove the overwhelmed that come with the start of a new year and setting goals. If you’re thinking this may be something you want to do, check out this blog post by Mackenzie Horan/Design Darling provides an in-depth explanation that will help you get started. Bullet Journaling is a great way to keep track your goals. What I like about this option is you can break up your goals into 30, 60 or 90 days. You can track one big goal and break it up in 60 or 90 day blocks or use 30 day blocks to work on smaller goals you want to achieve. Since the layouts for the bullet journal are based on designs that work for you, you can set up a series of customized page to track your progress from habit charts or weekly trackers and use the planner pages to help you schedule the things you need to do to reach your goals. If you check Pinterest or search hashtags on instagram under bullet journaling, you will find plenty of inspiration. Happy Journaling! This past Saturday was National Vision Board day but you don’t need a national day to do a vision board. Vision boards are a great way to create a visual of your goals and it’s also something you can post up in your home and look at regularly to keep you inspired focused on your goals. 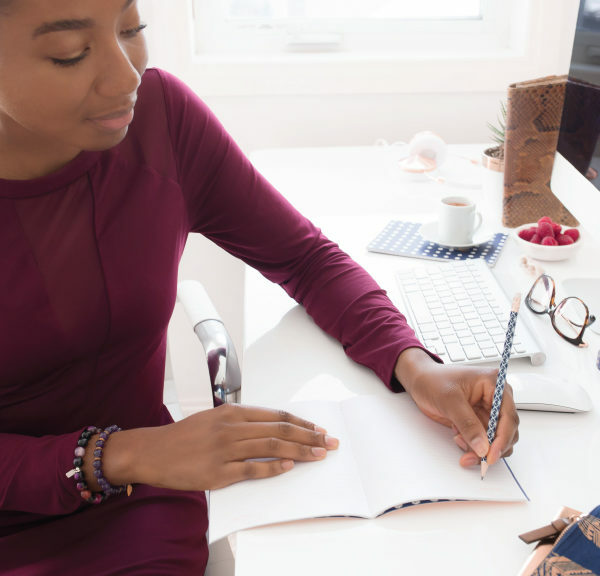 It’s common to create a vision board and fill out a goal planning workbook or printables, but you don’t have to. You can just create a vision board and that’s it. 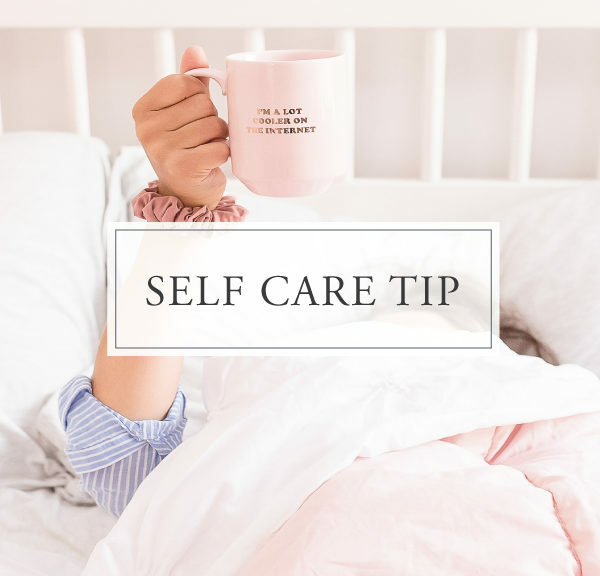 If you want an alternative to the workbook, try using a journal and track your progress, mark successes and write out challenges and change up action steps if you need to. If pulling out a bunch of old magazines and poster board isn’t for you or you don’t have the time, one thing I’ve done for the past few years is create a digital vision board and then I make it my background image on my phone so that I have a constant reminder of my goals and visions for the year. All of these apps vary, so the only way to know which one you like is to try them out. One thing to note, some of these apps have subscriptions or purchases you can make in the app. If you have some goals you’re serious about accomplishing, using an app may work to help you stay on track. In addition to the apps that are listed you can also try productivity apps like Trello, or Asana to keep your goals organized and make updates to your progress or cross action steps off your list. Here are some helpful blog post on how to track your goals with Trello, and Asana to help you get started. I’ve been thinking of using Trello to track my 101 in 1001 list. There are a lot of options for tracking your goals that it’s easy to feel overwhelmed. It’s one of the reasons I decided to use January to identify goals and plan and to get started in February. So if you’re like me and just need a bit more time, take it. There is no difference between January 1st or any other day of the year. Give yourself some time and start when you’re ready. 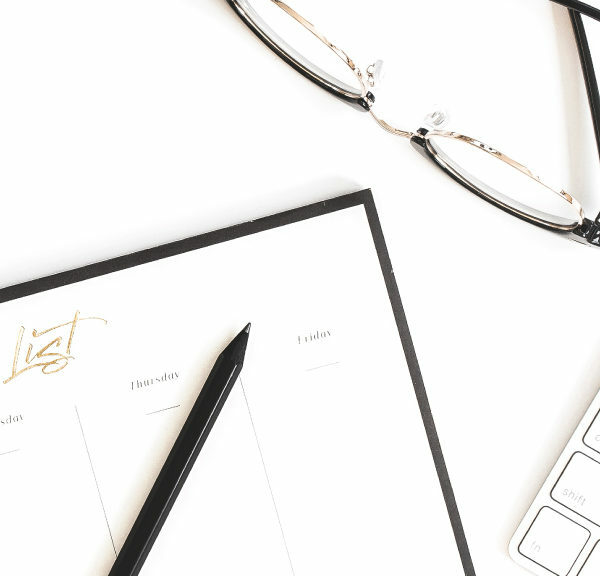 I hope some of these alternate goal tracking options will reduce some of the overwhelm by seeing some different ways you can track your goals this year.